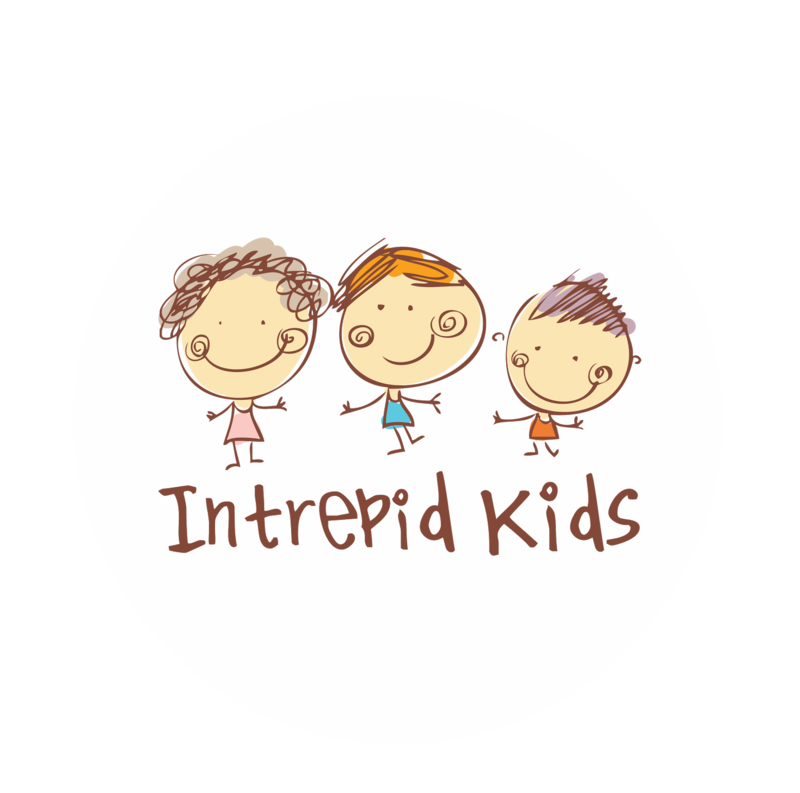 Intrepid kids is the newest kids-only gym in town. They take your kids on an exhilarating adventure, within a safe environment to discover new horizons of strength, happiness and fun. 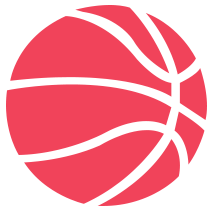 Their Broad, Inclusive and General (BIG) approach focuses on providing well-rounded development through physical and mental growth, preparing kids and teens for life’s unexpected challenges, while ensuring each moment is full of fun and happiness. The programs are carefully prepared to help children learn techniques, body mechanics, and forms that build healthy balance and prepare them for athletic development.